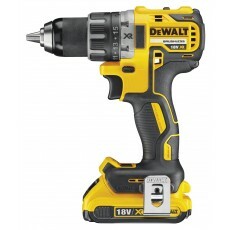 These 13mm keyless chuck cordless drill drivers can accept drill bits up to 13mm in size, meaning they can tackle some of the jobs where larger holes are required. 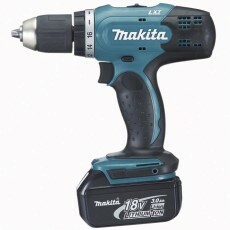 Our 13mm drill drivers are great at drilling holes and screwing plastic, wood and even metal. 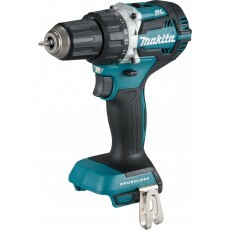 Because these drills can accommodate larger sized drill bits they are typically a little bigger in size. 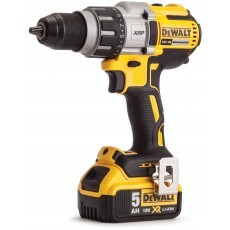 In addition, because they use the keyless chuck system, no key is required to change the drill bit, which makes operating these drills more convenient. 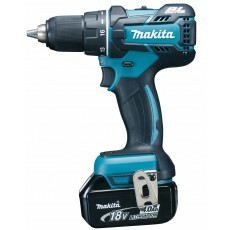 The key consideration when choosing a drill driver is the maximum drilling diameter required. 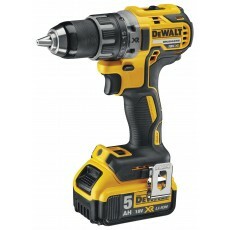 Drill drivers with 1/4" hex drives; the drill bit fits straight into the machine rather than tightened into a chuck. 13mm refers to maximum drilling diameter in steel, you can use a larger drill bit for plastic & wood providing it has a 13mm or smaller diameter shank to fit the chuck. A keyless chuck is tightened by hand. 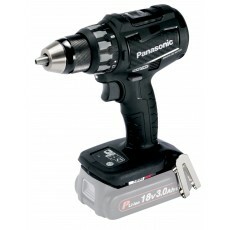 **Battery words** Most professional drill drivers have a variable speed function and a variety of torque settings. Additionally there is often a choice between single, 2 or 3 speed gears; a low speed and higher torque setting is used for screw driving whilst a higher speed is used for drilling metal or wood for example. 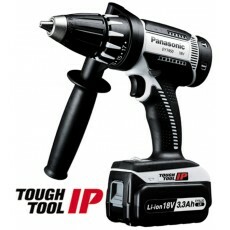 Combi drills and impact drivers have higher torque settings.